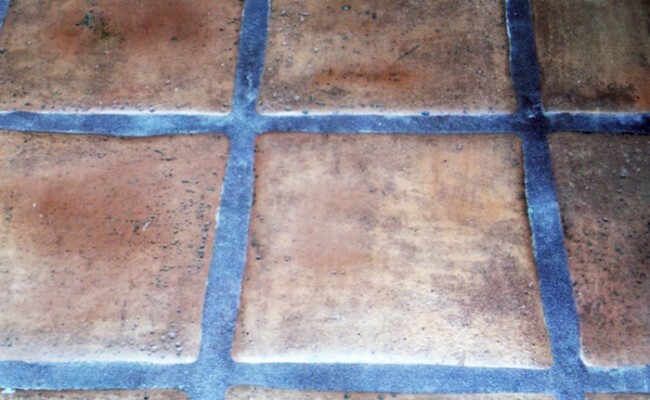 Here are before and after pictures that show the results of a Tile Cleaning job we did on Mexican Paver/Saltillo in Dana Point, Orange County, CA. 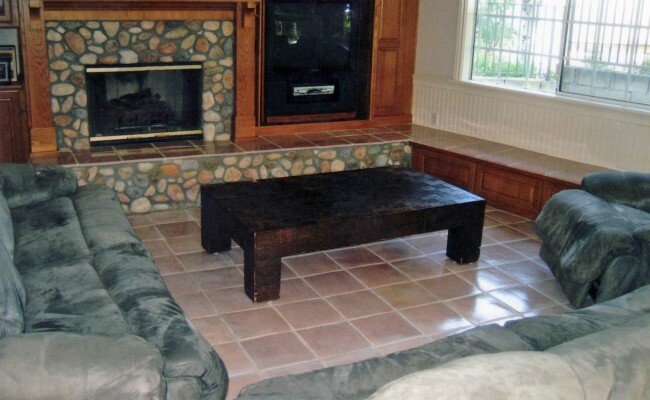 Mexican Saltillo Paver Tiles come in many shapes and sizes. 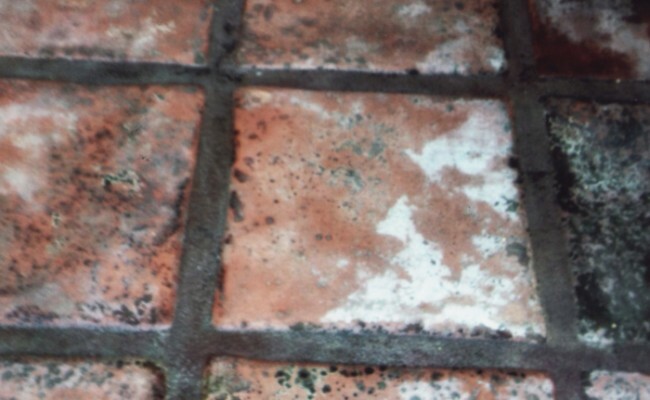 These “brick” shaped tiles were filthy and the grout imbedded with grime! Now the tiles are showing there true color and will stop absorbing all spills because of two fresh coats of a premium high gloss sealer. 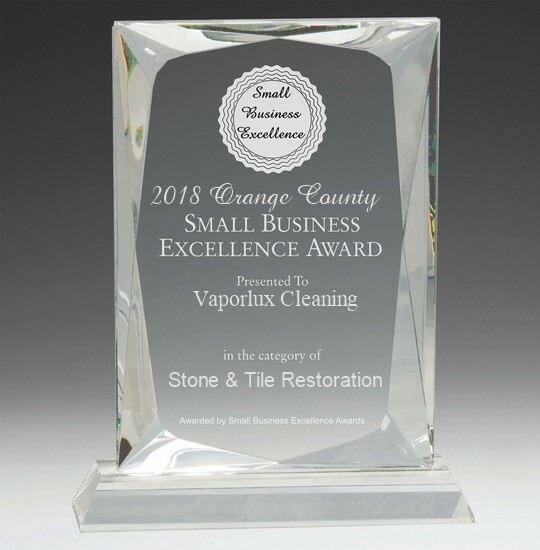 If you have a Mexican Paver/Saltillo surface that needs Paver Restoration and Gloss, and if you live in Dana Point, Orange County call Vaporlux Stone & Tile at today. 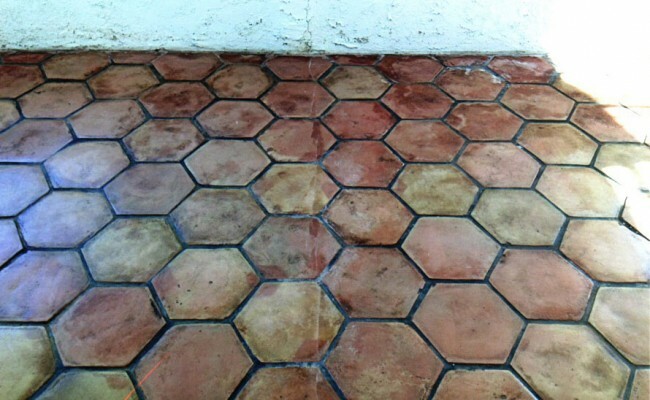 Here are before and after pictures that show the results of a Tile Cleaning job we did on Mexican Paver/Saltillo in Long Beach, LA County, CA. 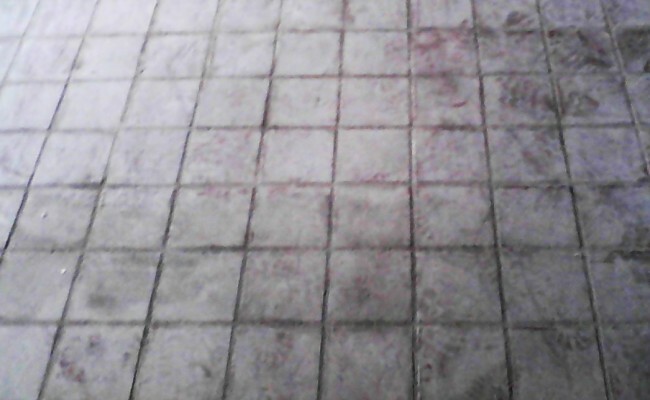 two tiles, note the extra wide and extra deep grout lines! 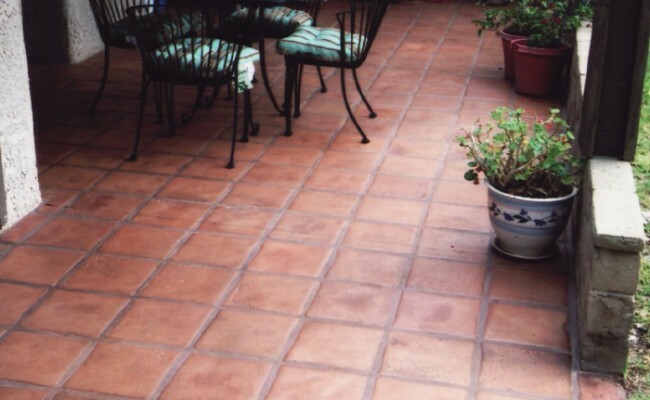 If you have a Mexican Paver/Saltillo surface that needs Paver Restoration and Gloss, and if you live in Long Beach, LA County call Vaporlux Stone & Tile at today. 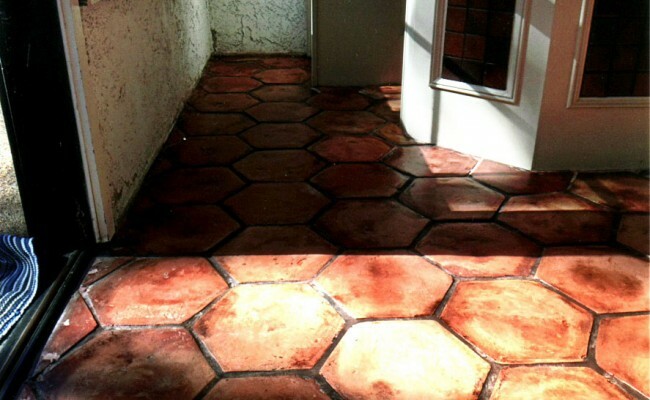 The photo shows Hexagon Mexican Pavers Tiles after 20 years of use/abuse. 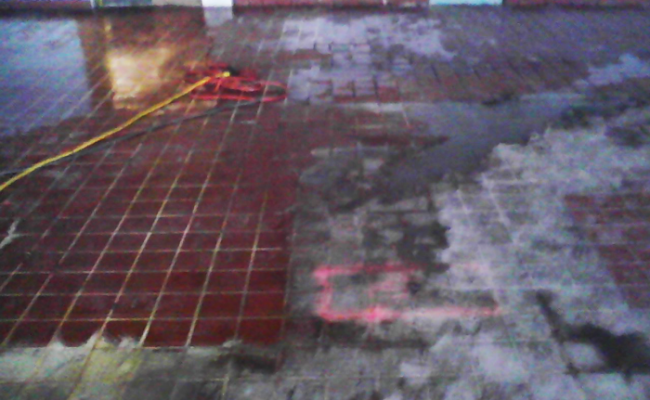 It is a time consuming process, but we are experts at stripping off the existing sealer and grime! 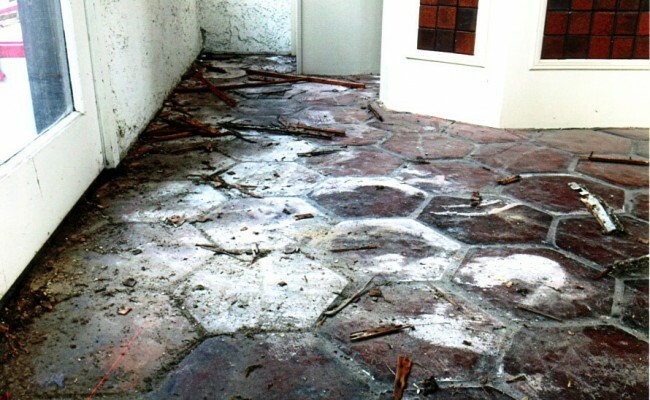 The after photo shows a fully restored patio now ready for the next party (which we were invited to). The unique colors now come through in all their glory! 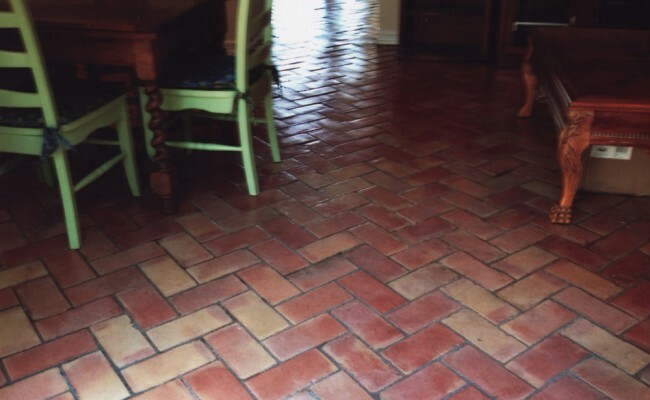 Here is a picture that show the results of a Tile Test Clean job we did on a Ceramic Tile Kitchen in Long Beach, LA County, California. We often will perform a “Test Clean” to show our customers what results they can expect. 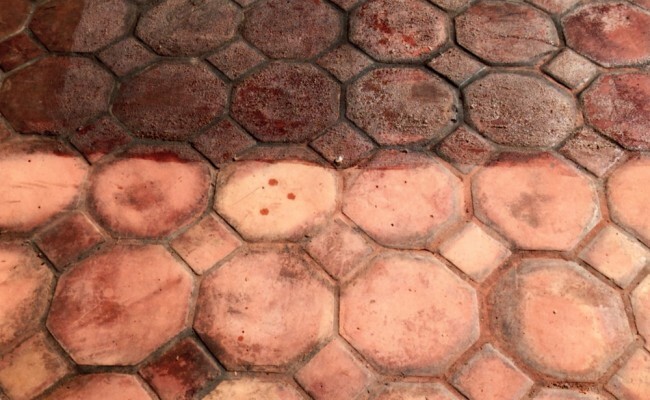 This ceramic tile kitchen floor had gone 42 years without a serious cleaning! 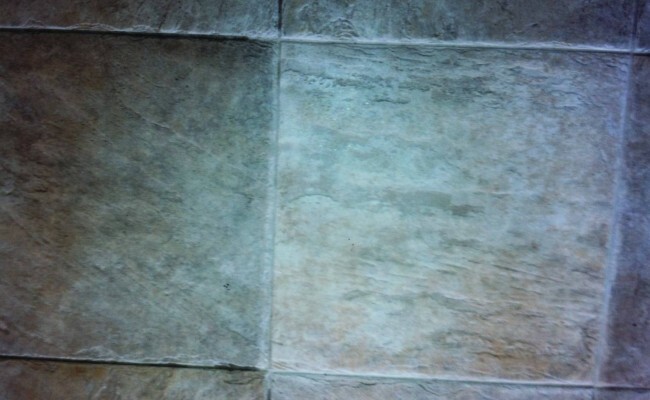 The tile at center of photo shows our “Test Tile” surrounded by white grout. 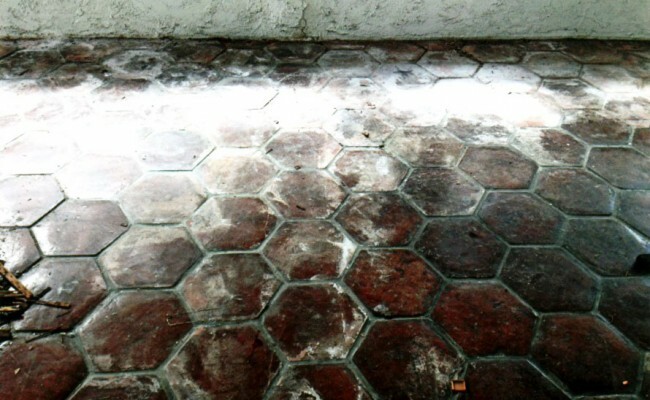 If you have a Ceramic Tile Surface that needs Tile Restoration and Cleaning, and if you live in Long Beach, LA County call Vaporlux Stone & Tile at today. 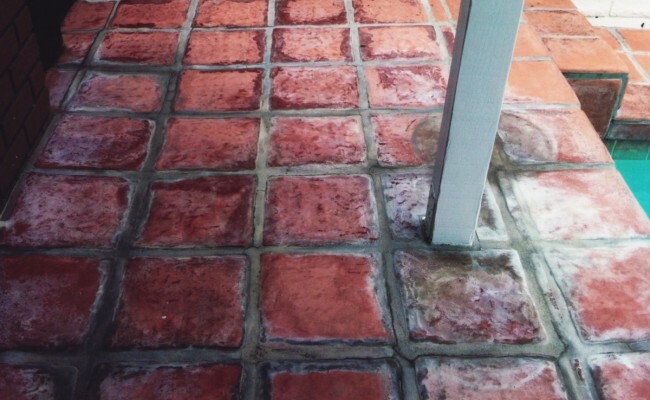 Here are before and after pictures that show the results of a Tile Cleaning job we did on Mexican Paver in Long Beach, LA County, CA. 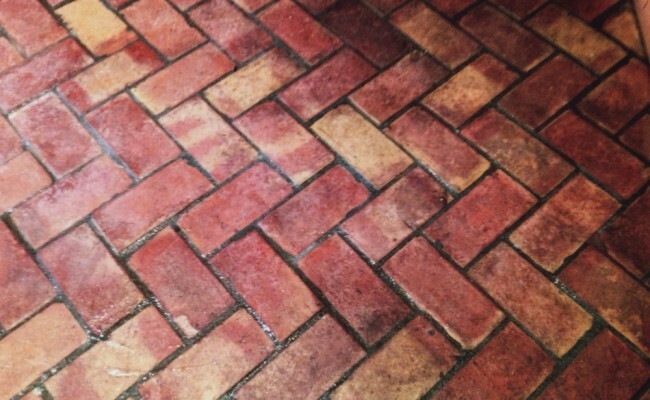 The existing sealer has almost completely worn off this mexican paver patio. 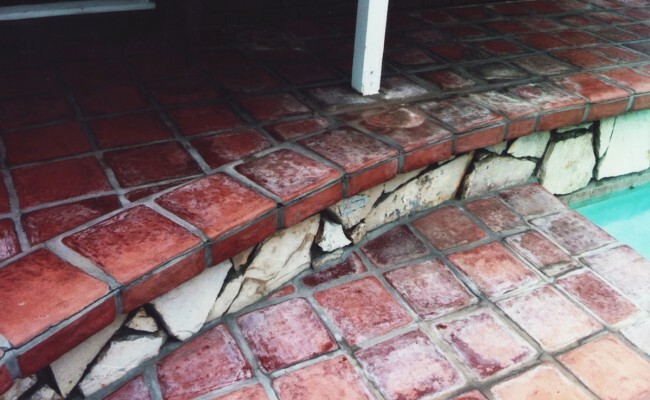 The white alkaline stains are due to hard water deposits that puddle, then dry on the surface. 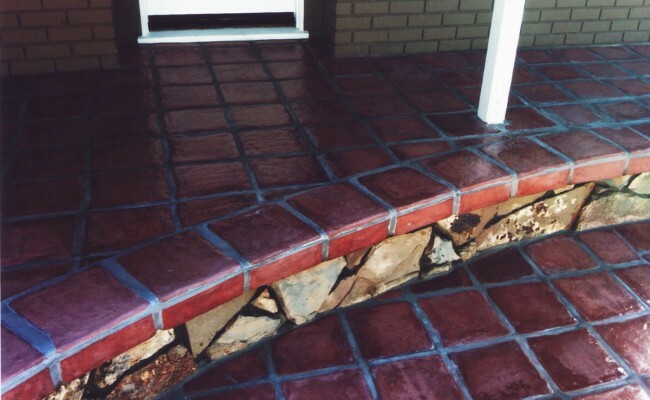 Our Final results show a patio with a deep rich color and high gloss surface! 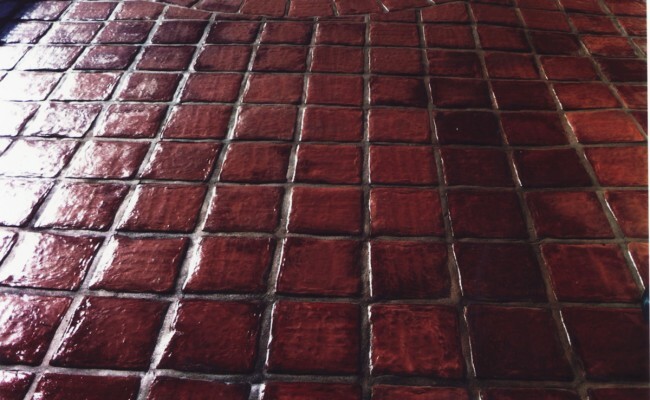 Please note the Alkaline deposits were eliminated without any damage to the mexican paver (saltillo) tiles (which are notoriously soft). 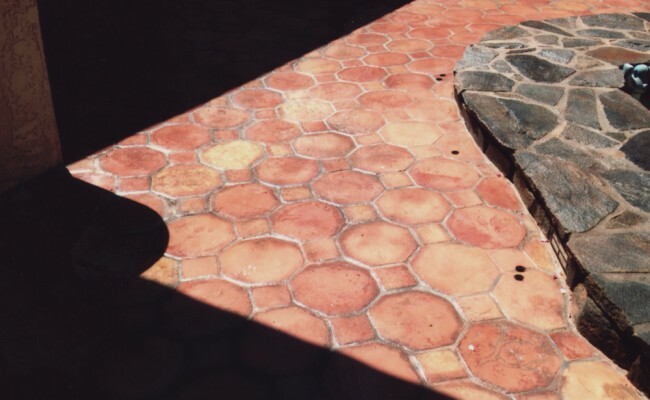 The photos show the restored Mexican Pavers, as well as the vertical flagstone trim. This customer was blown away by the overall results! 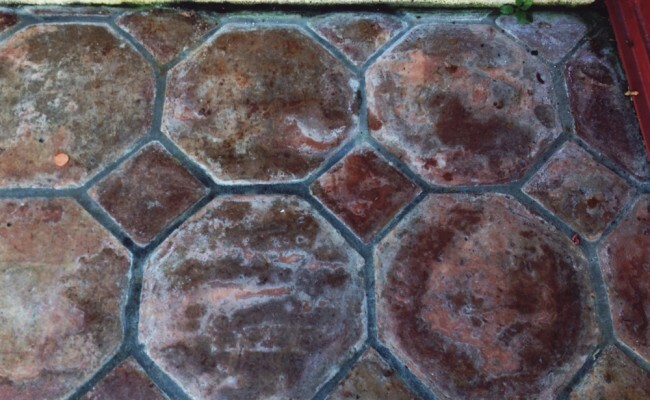 They also did not expect the color difference in the flagstone due to our use of a premium enhancer sealer. 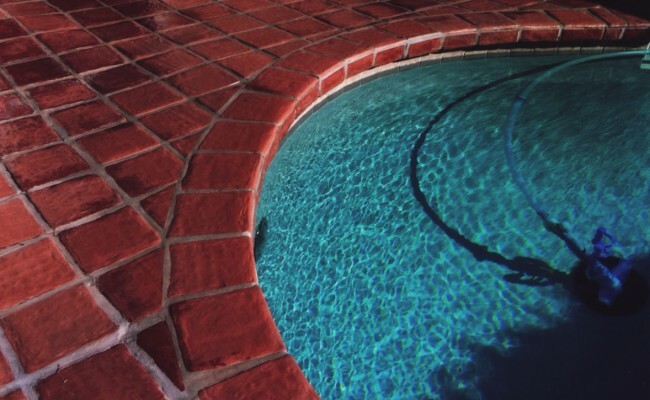 If you have a Mexican Paver surface that needs Paver Restoration and Gloss, and if you live in Long Beach, LA County call Vaporlux Stone & Tile at today. 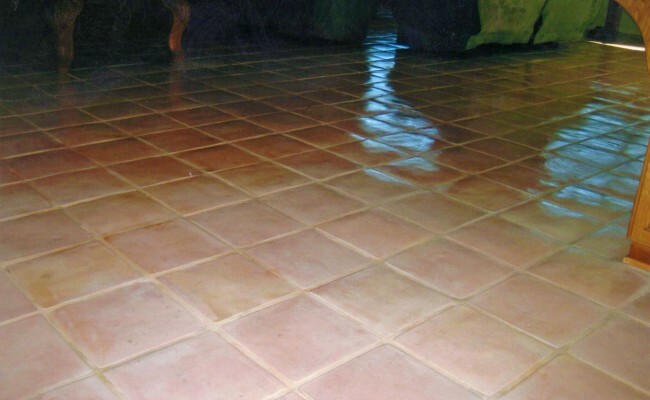 Here are before and after pictures that show the results of a Tile Cleaning job we did on Ceramic Tiles in Costa Mesa, California. 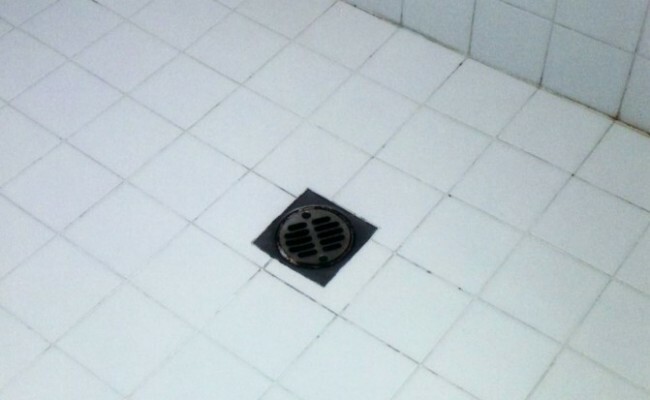 The Ceramic Tile Shower was installed in 1968, our customer was unable to get the grout or tile surface clean. 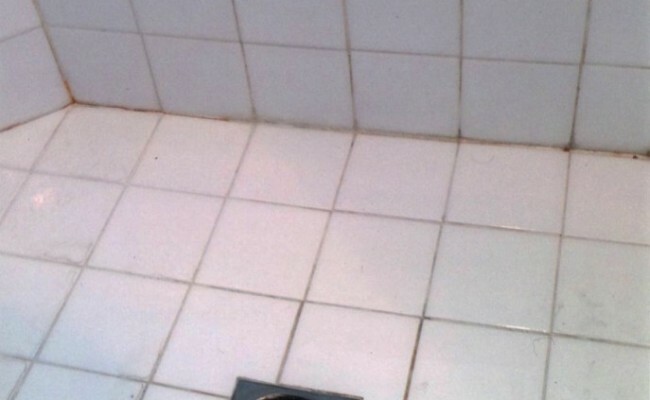 Even after 40 years we were able to get the walls and shower floor spectaculary clean. We also recaulked the base after these photos were taken. 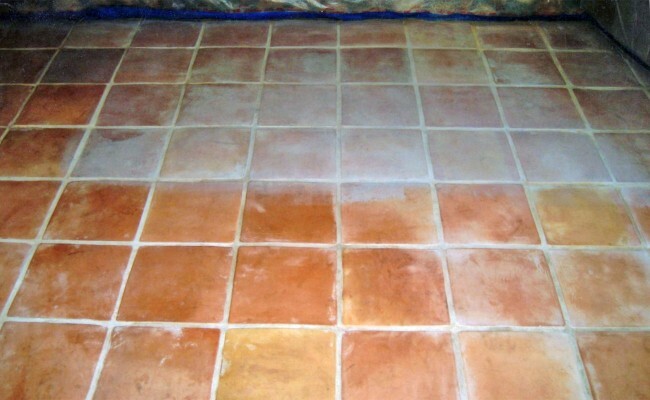 If you have Ceramic Tiles that needs Tile Cleaning and live in Costa Mesa, Orange County call Vaporlux Stone & Tile Restoration at today. 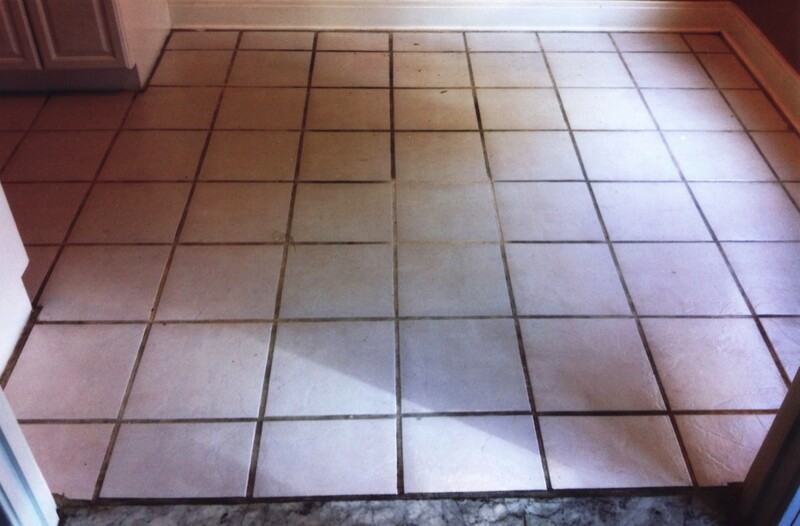 Here are pictures that show parts of a Tile Cleaning job we did on Porcelain Tiles in Huntington Beach, California. 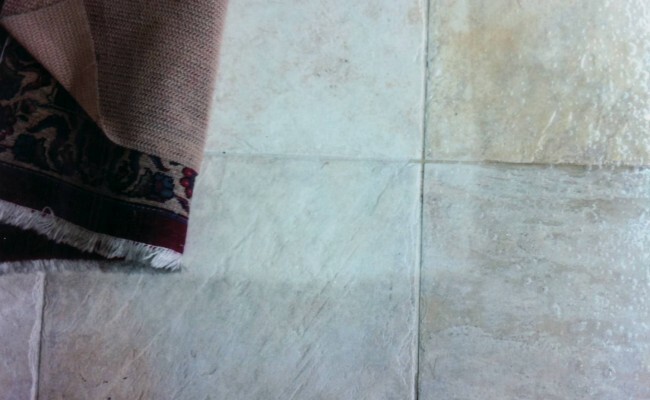 By pulling up the area rug we could show to the owner of this house the difference between fairly clean tiles and the one that needed a job. 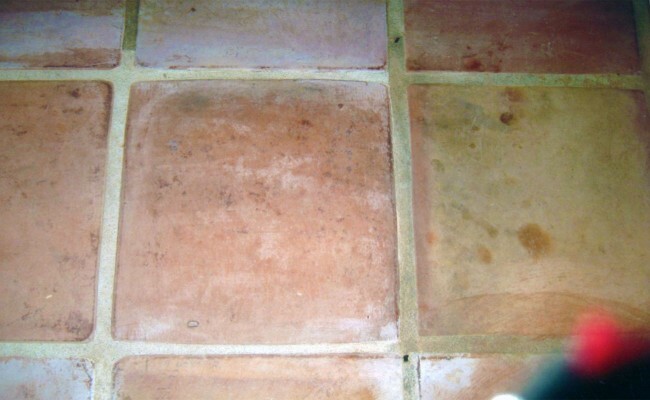 The second picture shows one tile after we cleaned it for what we call a “test clean”. It allows us to give an estimate to our clients. If you have Porcelain Tiles that needs Tile Cleaning and live in Huntington Beach, Orange County call Vaporlux Stone & Tile Restoration at today.